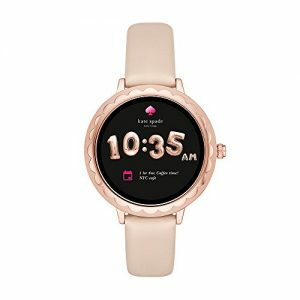 This list has been updated for 2019, complete with new smartwatches for women. Don’t take this as an insult, because I don’t intend it to be. Most smartwatches available today just weren’t designed to accommodate unisex sizes, nor are they appealing to women or those with feminine tastes. Just take a look at some of the watches on store shelves and you’ll see how bulky, and unattractive they can be. Our own Lawrence Bradford discussed the struggles she had while trying to find a smartwatch. Frankly, a woman’s wrist is often smaller and her tastes are much different than that of a man’s; certainly one so invested in the tech market. The good news is that issue is starting to dissipate, slowly but surely. No one has come up with a viable design for women just yet, but manufacturers have been much better at creating unisex style devices. There are some unisex watches that are acceptable. The Moto 360, for example, while still relatively bulky looks sleek and stylish. The real allure is that you can choose from a dozen wrist straps to match your tastes. If you don’t see something you like on the Motorola website, there’s no need to fret. 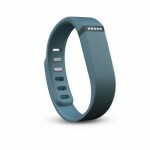 It uses a standard size band measurement so you can swap the stock band out for almost any strap of your choosing. This is great not just in terms of style, but also when it comes to comfort. You may not like the band that comes with the watch, but you can easily install one that feels better on your wrist. In that sense, the Moto 360 is much more accommodating than some of the other smartwatches on the market. Which explains why Motorola followed up the original with several updated models. That said, it’s not the only accommodating watch out there, there are many others. We’re going to take a look at some of the other models you might want to consider if you’re in the market for a smartwatch. 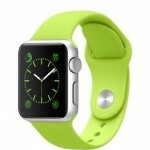 If you own an iPhone and love all things Apple, then the Apple Watch is your best bet. There’s always the OG model and Series 2 which are cheaper, and since Apple now bundles the older models with the updated processor you won’t be missing out if you stick with their first smartwatch. If you do spring for the Apple Watch Series 3, you’ll get access to several improvements including waterproofing, built-in GPS, and cellular connectivity. Yes, you can connect to a mobile network without your iPhone nearby. There are so many styles to choose from it’s ridiculous actually. You should be able to find something suitable to your preferences, female or not. There are two sizes – 38mm and 42mm – with the only difference being the smaller model is, well, smaller and so it has a slightly smaller battery. Of course, we can’t move on without talking about the latest version of the Apple Watch, Series 4. It comes in several colors and styles, and you can also choose between GPS only and a cellular (LTE) and GPS combo. There are two sizes for each model, 40mm and 44mm. 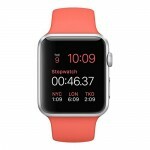 Everything from the previous model is included, and the Watch OS software is nearly identical, as well. As for what’s new, the Series 4 has a larger display, ceramic back, smaller and more compact digital crown, ECG functionality, new watch faces, built-in speakers and Bluetooth 5 connectivity. If you don’t already own an Apple Watch, this is the model to spring for. The Scallop was designed by Kate Spade New York, a popular fashion brand. It features a beautiful touchscreen display, stylish “scallop-like” casing and rose gold stainless materials. As for “smart” features, it’s powered by Google’s Android Wear OS which means it’s just like any other AW device. 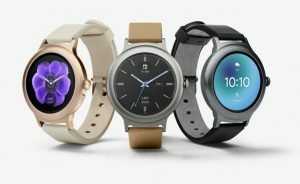 Unique functionality includes 4GB of internal storage, several customizable watch faces, smartphone and call notifications, and voice support through Google Assistant. It works with iOS devices version 9.3 or above too. Misfit is generally known for their fitness trackers, not smartwatches. That’s okay, because they picked a good time to jump into the smartwatch market. 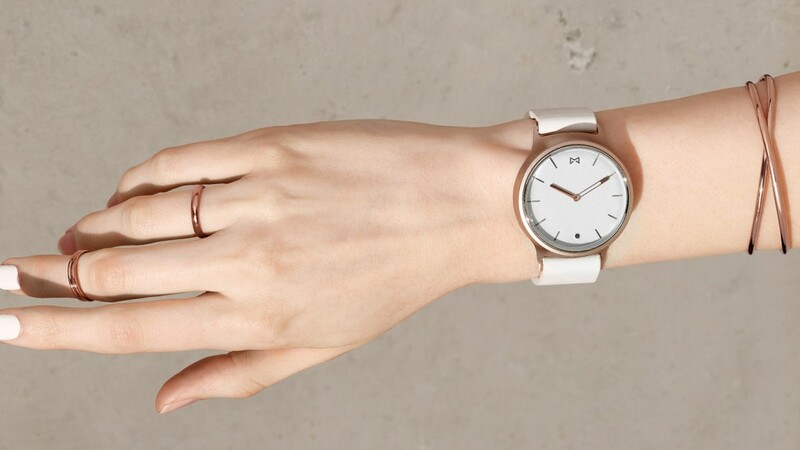 Their first entry is the Phase, a stunning yet minimal-style watch for women. It has an analog face, and notification support. When a notification comes in – for calls, texts, social, and more – the watch will vibrate and a small window will change color. The color change indicates what notification or alert is coming in. The Phase will also track fitness and health stats like sleep, steps, and total distance. Fossil’s devices have always been minimal yet stylish and things are no different with the latest series. 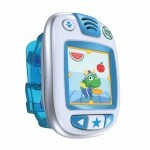 The female-friendly version is meant for smaller wrists, lighter in form and weight and incredibly comfortable to wear. Plus, it looks nothing like a smartwatch. Features include activity and sleep tracking, vibration alerts and notifications, remote access buttons (selfies, music playback, more). Finally, it comes in several styles, colors, and with varying bands. The LG Watch Style is the company’s latest smartwatch. 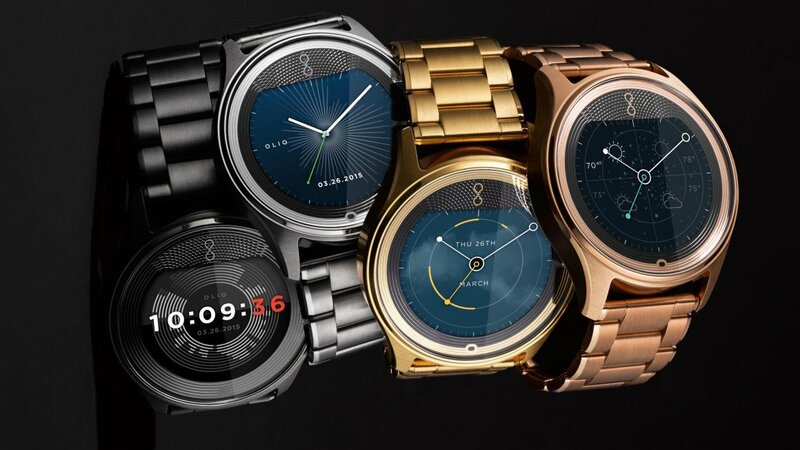 It’s round and powered by Android Wear. It’s lightweight and relatively thin too at 10.8mm thick. Not much else to say about this one, other than detailing the styles you can choose from which include rose gold, titanium, and silver. When the Model One smartwatches from Olio Devices first made an appearance they were decidedly masculine. This is because only two models debuted: one in stainless steel and the other in black. Recently, the company introduced two new styles in their lineup: made of gold and rose gold. Now again, we can’t argue that the overall design isn’t still masculine because it is. That said, the new colors are definitely more accommodating to feminine tastes. You also get to choose from several authentic, Italian-leather bands when you order if you don’t want stainless steel. All models are compatible with both iOS and Android, and they display notifications and information behind a traditional analog clock face. The display is in the background and blends in stunningly. You may find them in Nordstrom retail stores in your local area. Withings and Nokia are now joined, with Nokia Health the dominant platform. Of course, the products are still developed and maintained by Withings. 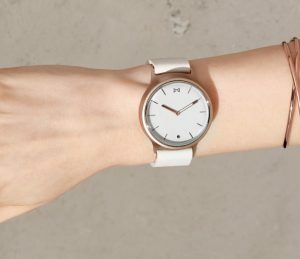 The Withings/Nokia Steel HR is a hybrid smartwatch. The watch is analog based, while a small circular display shows info and notifications, and an activity dial reveals tracked stats. It’s considered a “hybrid” because for all intents and purposes it is a regular wrist watch. It just has a few “smart” features baked in like fitness and sleep tracking, a heart-rate monitor, and basic notification support. The battery lasts for 20-25 days which is downright impressive, and almost unheard of these days. There are two sizes: 36mm and 40mm. It’s also good to know the watch is water resistant up to 5 ATM. Most likely, you know Michael Kors by name – it’s a renowned fashion brand. 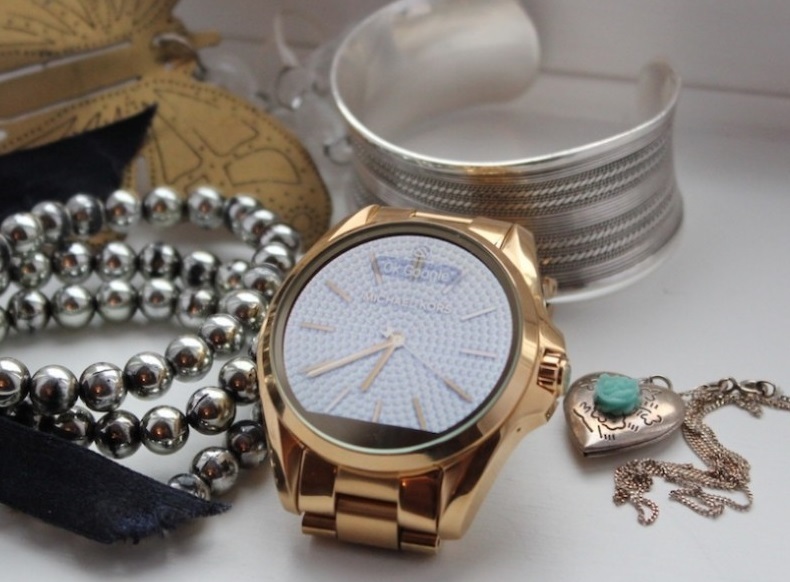 Their Access or Access Bradshaw smartwatches for women are quite appealing. Since it’s running Android Wear, the experience is largely the same as any AW smartwatch. Not much to talk about there. But the watch has four interchangeable silicone straps, and six leather straps – all sold separately. That offers a bit more customization than most comparable watches. The Access Bradshaw comes in several styles and eight different colors: pave gold, tort gold, gold and turquoise, silver, metallic blue, and metallic brown. Some of the styles are more difficult to find. The Huawei Watch – compatible with both Android and iOS – will be considered stylish to those with either masculine or feminine tastes. There is a variety of models to choose from including black, stainless, gold and more. In addition, you can select from a list of different bands when you order, made of either leather or steel. As you can see, the display is round like traditional watches and looks great in terms of size. It’s not too bulky that it will look like a giant blob on smaller wrists either. Huawei released a few promotional materials that show women wearing the watch, and it looks just as good, if not better than the masculine models. Obviously, prices depend on the model you choose. When Fitbit acquired Pebble, it was posited by many – including us – that they would soon roll the original company’s designs into their own. 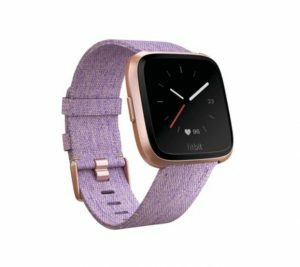 Sure enough, Fitbit now has several smartwatches on the market, all of which include their popular fitness and health tracking functionality too. The Fitbit Versa actually looks a lot like the Apple Watch, and is compatible with both iOS and Android devices. 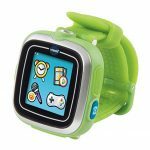 What makes it particularly interesting is that it has a rated battery life of three to four days on a single charge, which is good for a touchscreen smartwatch. Furthermore, it includes a variety of health and fitness tools like menstrual cycle monitoring, heart-rate, sleep, activity and even swim tracking. There are several colors and styles such as Peach/Rose, Lavender, Silver, and Charcoal Woven. You can buy it right now from several retailers, and, of course, Amazon. Of course, there are a ton of other smartwatches on the way, some that may even look way better than the models listed here. If there’s something worth mentioning, we’ll add it to the list. Then there’s the Apple Watch, which we included at the top of our list. 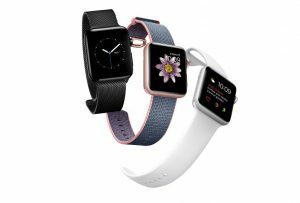 There are so many styles to choose from when buying the Apple Watch that things can get confusing fast, the same is true of the Apple Watch Series 2. There are definitely versions of the watch that will meet feminine tastes. 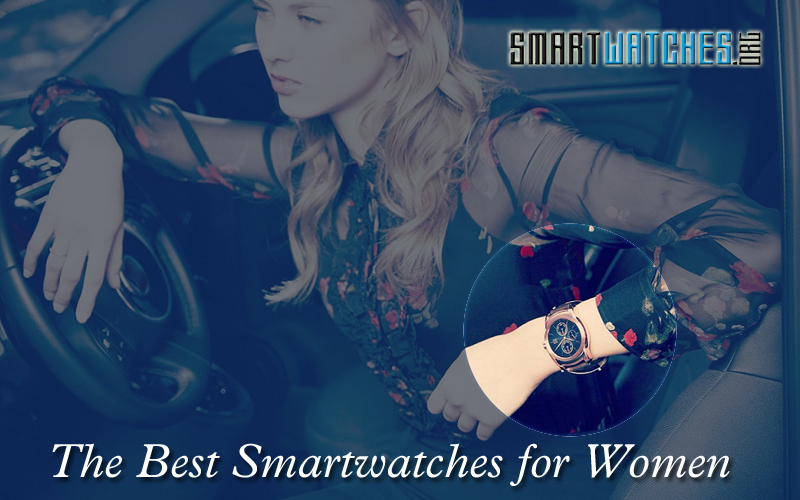 Are there any smartwatches for women that you think we missed? What smartwatch do you wear on your wrist every day? Is it one of these or another model entirely?